A true masterpiece of exceptional quality & a tremendous value! Custom built 3, 200+/- SF Townhome with a private elevator has the space, design & feel of a single family home with the maintenance free lifestyle of condo living! The open concept floor plan combines timeless craftsmanship & 2018 modern day living! Offering: 4BD&3.5BA with a perfect 1st floor guest suite/home office!! The stunning high-end OMEGA kitchen features white custom cabinets, stone counter tops, Thermador appliances and an island that opens up into the dining and living area. 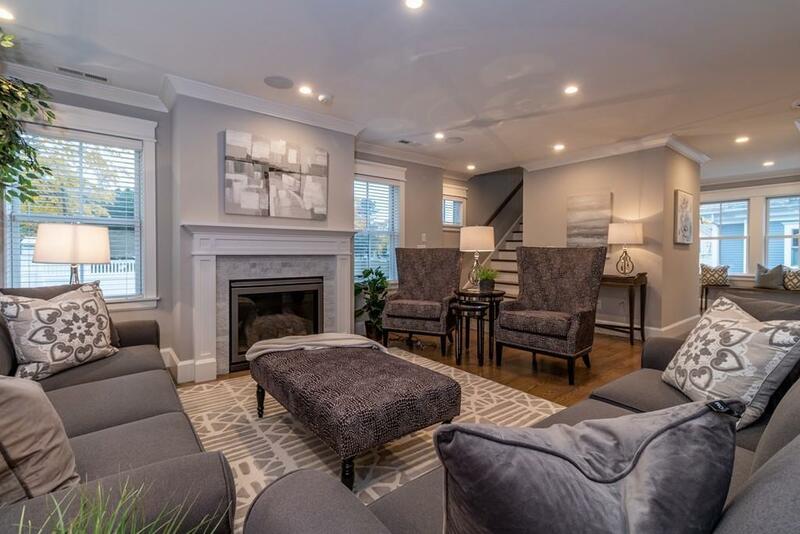 This home has a perfect blend of grand open entertaining space & private areas. This top location is convenient to the Chestnut Hill "D" line, supermarkets and all of the fine shops and restaurants of The Street at Chestnut Hill. Mere minutes to Dane Park nature preserve, Larz Anderson Park, easy access to Rt. 9, the Longwood medical area, Beaver, Park, Dexter Schools and religious institutions and a very easy commute to downtown Boston!